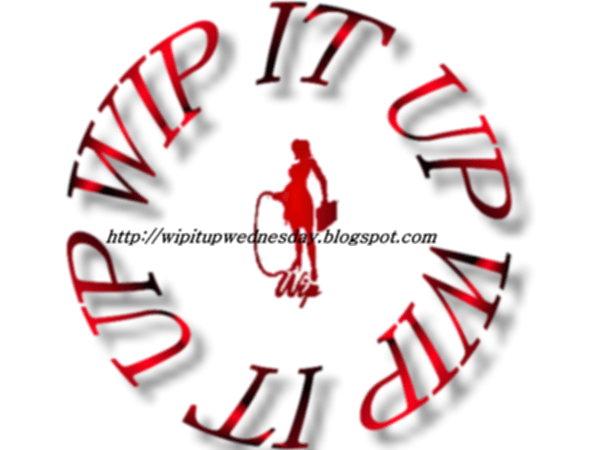 This entry was posted in My Books, Work In Progress and tagged #WIP, PIA, WIP by Livia Grant. Bookmark the permalink. Thanks Jay! I do appreciate it. If it makes it any better, the next one will come out quick after this one. Thanks, Sandy! I hope it lives up to your expectations. 🙂 Thanks for stopping by. I cannot wait for this one to come out. I want to see exactly what Jake gets from Markus and Lukus after everything he has done previously! Holy smokes! It sounds like Jake knows exactly what he wants in this relationship! I hope that Hannah doesn’t get her feelings hurt!! Arrangements have rules… love that phrase! Whoohoo! Glad to see another excerpt from the passion series. Can’t wait to read more!